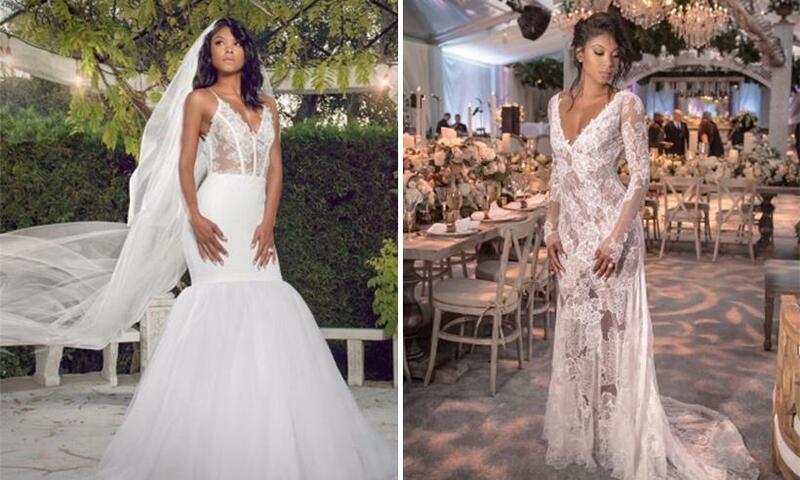 During her wedding to comedian Kevin Hart, Model Parrish wore 2 gowns designed by Vera Wang. While getting hitched to American football player Russell Wilson, singer Ciara wore a custom made gown by Peter Dundas, creative director of Roberto Cavalli. 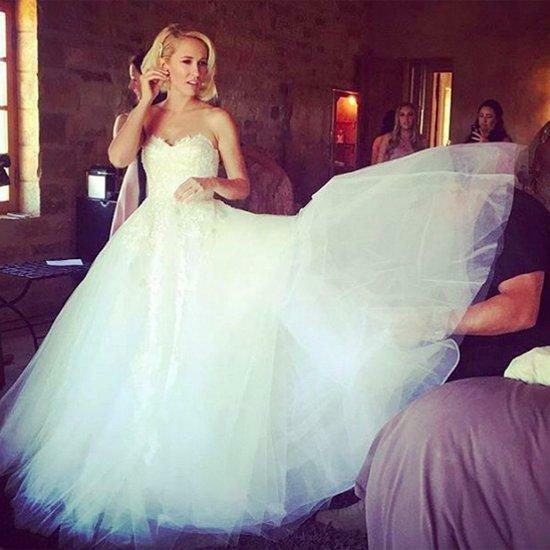 He even showed up on the day to make sure the dress looked perfect. Eva wed Jose Antonio Baston in Mexico in May. She wore a dress specially designed by her close friend Victoria Beckham. ‘I asked Victoria to do my dress because I wanted it to be special and made with love - and I knew that Victoria would make it with love,' she told Hello! magazine. You’ll remember Anna and her beau Skylar Austin from the Box Office hit Pitch Perfect back in 2012. 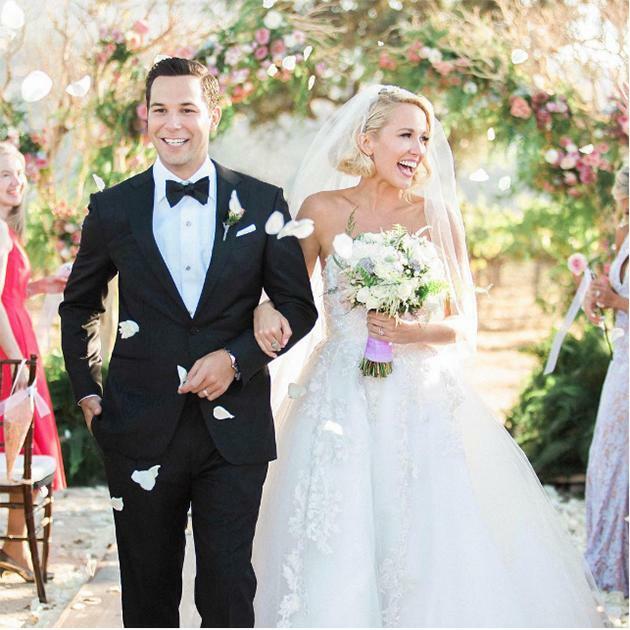 The co-stars wed last month, with Anna wearing a Reem Acra gown.